I attended a practical course "Become a Pastry Chef"(Basic Module) and I have basic Cake Design certificates, one earned in Turin with Elena Bosca as a teacher; decorating Easter eggs with royal icing and creation of human and animals shapes. Recently I specialized in the bread-making attending a course with Sara Papa and one theoretical day with master Piergiorgio Giorelli. 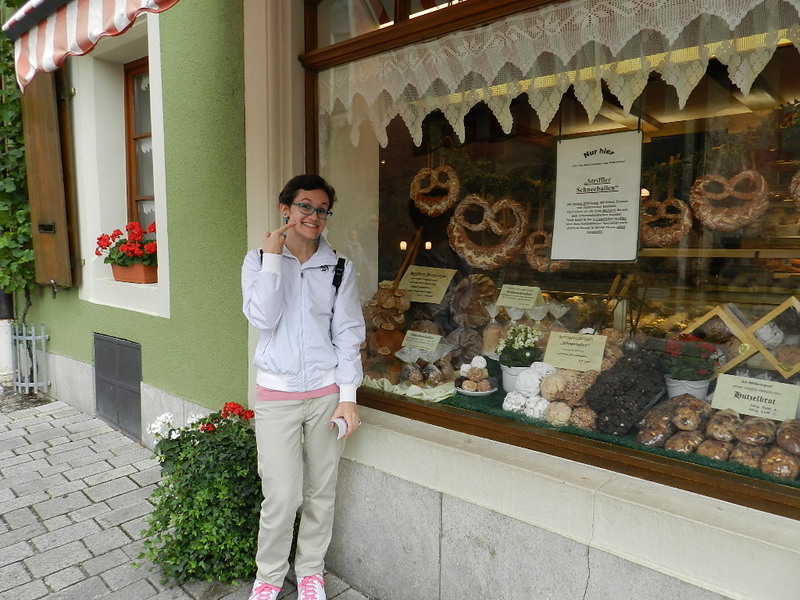 In addition, I manage a cooking/travel blog called "La Cascata dei Sapori". Pastry class for children that will take place during the Christmas period. We will prepare double crumbly star-shaped cookies, stuffed with jam and various creams. 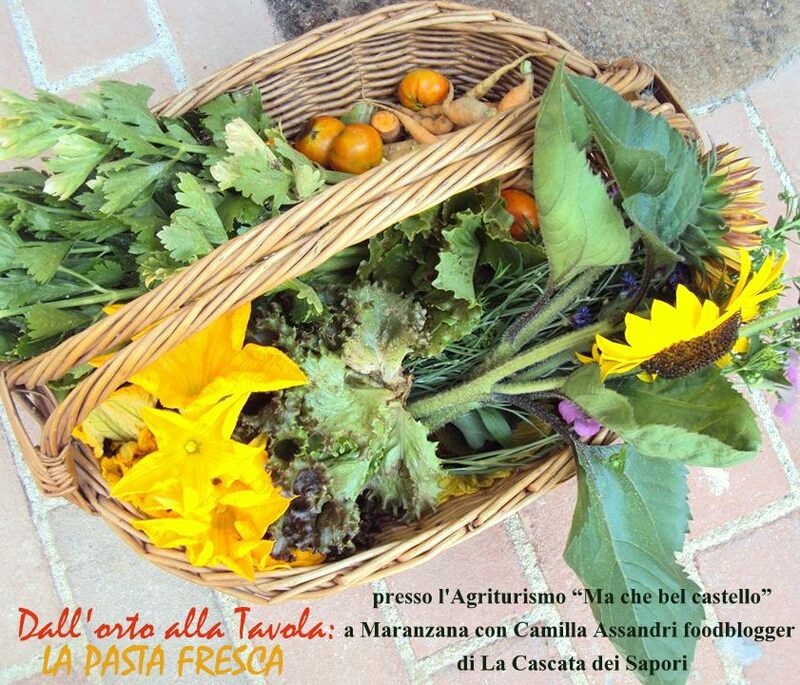 Before the lesson, we will go in the vegetable garden with the market gardener to collect herbs that will be used in the preparation of the fresh pasta. During the course we will use our local products and you will learn to knead by hand and to roll the dough with the specific machine, all this in an informal and friendly environment. Sweet Carnival Masks is a course suitable to children aged between 6 and 11 years. During the course I will teach how to prepare the short pastry and then, using the special molds, children will realize beautiful sweet Carnival masks. Before cooking, the funnier part of the course will take place, that is the biscuits decoration according to the children’s fantasy. At the end of the course, the attendees will take home their sweets and will receive a participation certificate. Adults cooking course, also for the beginners that will try to prepare particular and tasty recipes perfect for the Christmas period to propose to the family, friends and relatives. 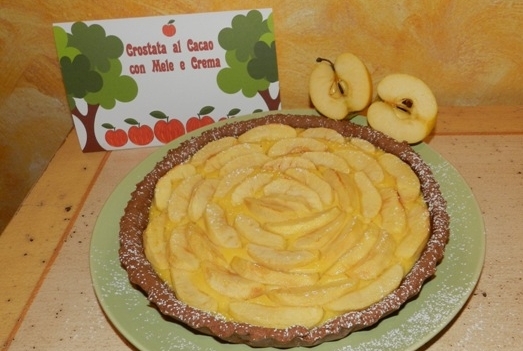 During the course we will prepare three recipes of the traditional cuisine among which: Baci di Dama, Amaretti, Bonet, Paste di Meliga, Krumiri and the hazelnut cake. At the end of the you will receive a certificate of attendance and you will bring home the sweets that you prepared. During the course you will prepare three types of gnocchi (Italian potato dumplings): classic, stuffed and, at your choice, either "le chicche" or the famous "roman gnocchi" that have nothing to do with the traditional preparation apart from the name, in fact there's no potatoes in the dough. The gnocchi will be accompanied by pesto, meat sauce, tomato sauce or vegetable sauce. At the end of the course you will obtain a certificate of attendance and a box containing the gnocchi that you prepared during the day spended together.